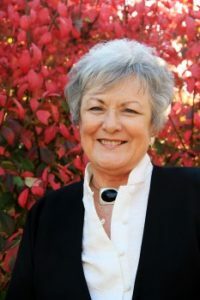 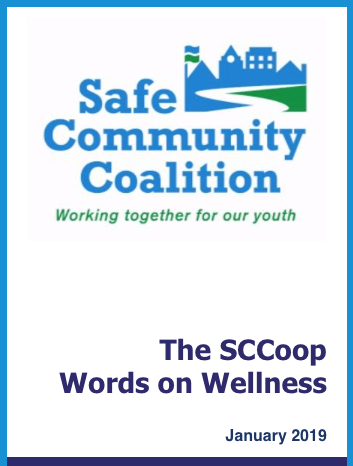 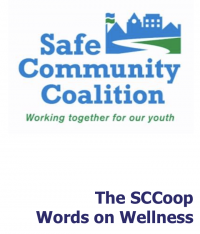 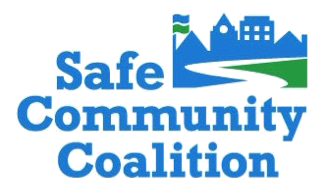 Be sure to read our February 2019 Newsletter, The SCCoop: Words on Wellness. 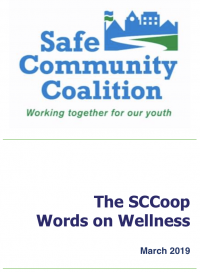 Be sure to read our January 2019 Newsletter UPDATED, The SCCoop: Words on Wellness. 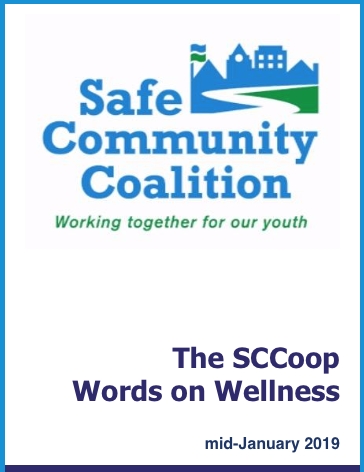 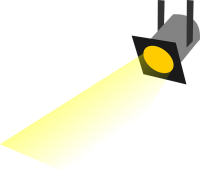 Be sure to read our January 2019 Newsletter, The SCCoop: Words on Wellness. 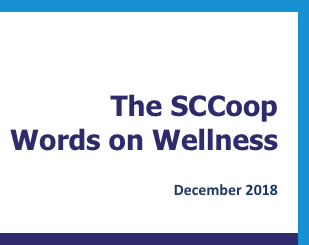 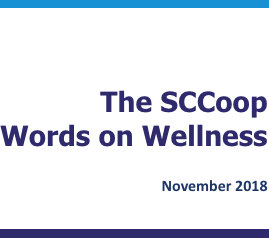 Be sure to read our December 2018 Newsletter, The SCCoop: Words on Wellness.